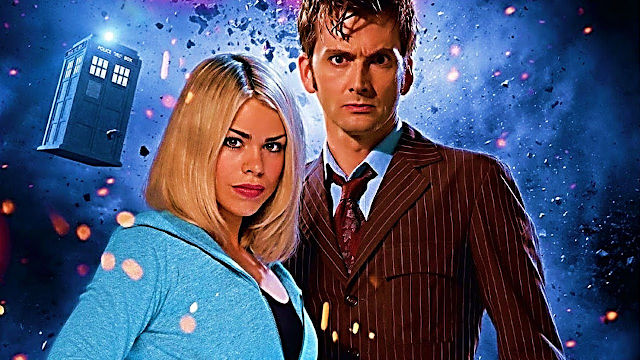 The BBC has made every Doctor Who episode from 2005 onward available via the iPlayer. All ten series, featuring Christopher Eccleston, David Tennant, Matt Smith and Peter Capaldi are available throughout the summer as box sets on the service, giving viewers the option to travel back in time through the last 13 years of the series. One of the BBC's biggest successes since being regenerated onto screens in 2005, viewers can relive storylines involving the Doctor and Rose, Kylie Minogue's cameo from 2007 and the 50th anniversary special from 2013. “We’re reinventing the BBC for a new generation, and BBC iPlayer is key to that. Bringing back these series of Doctor Who is just part of our offer this summer, giving viewers the chance to uncover or rediscover the Doctor’s previous adventures.